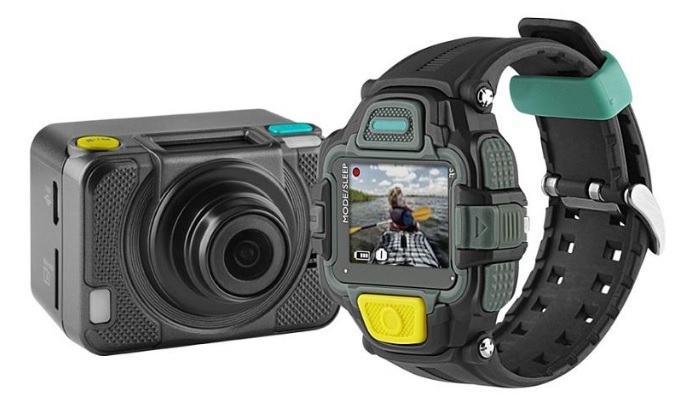 This summer EE entered the action camera market with it’s first generation action camera, the 4GEE. Alongside the cool viewfinder watch, the cameras unique selling point is the 4G live video streaming. 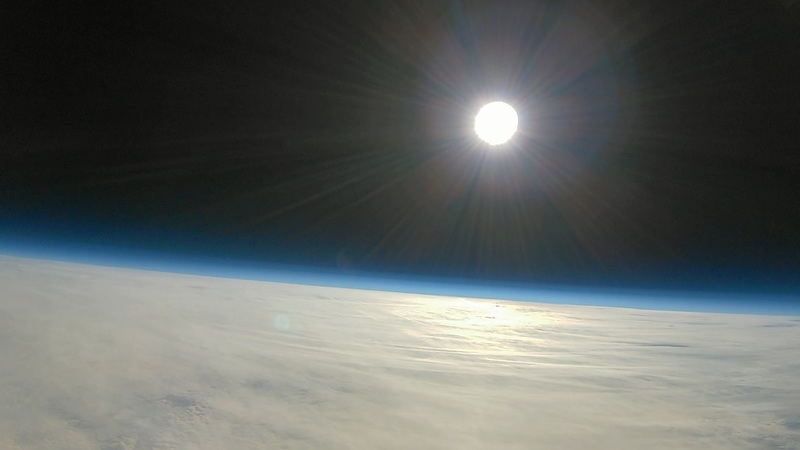 This offers high altitude balloonists a low cost and simple solution to live stream launches through the Skeegle phone app. 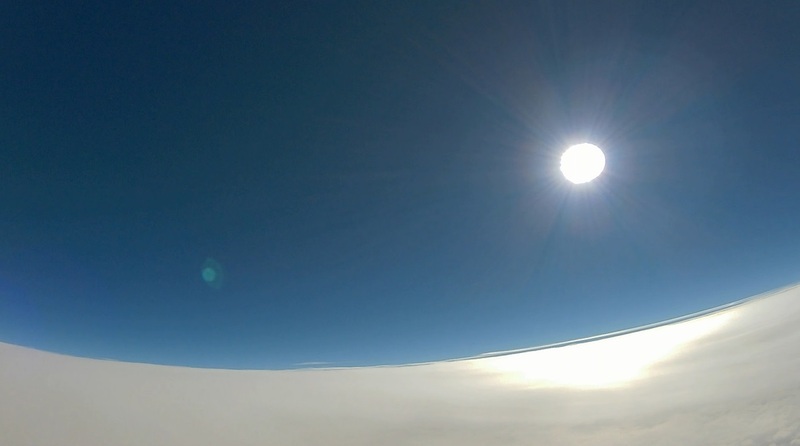 It took some time to test the camera as we often launch balloons out in the countryside where the 4G coverage is poor. We finally got round to testing the streaming service and found it fair. On all occasions we did lose the streaming coverage during the launch. Unfortunately the camera does not come with an audio warning that streaming has stopped so you have to keep checking the camera. When it worked the 720p camera provided satisfactory images though it’s restriction to the Skeegle phone app often restricts the size of the viewing screen. Offline, the 4GEE is a powerful 1080p 30 fps action camera. Here are it’s specifications. 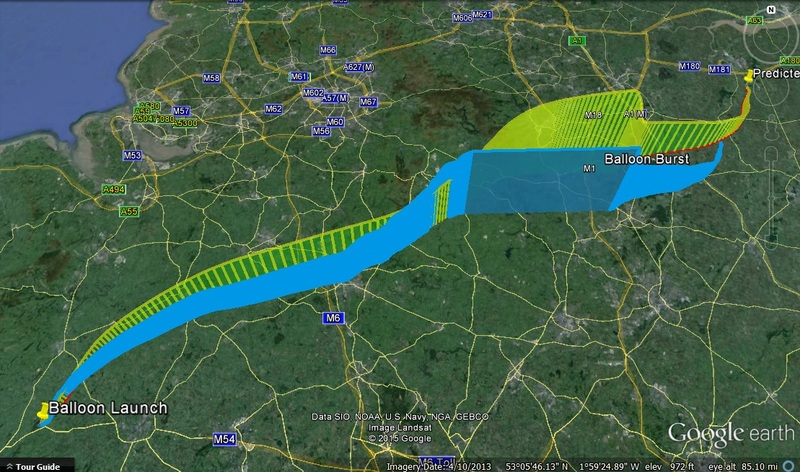 We tested it out in late October with a 2hr 20min HAB flight from Moel-Y-Golfa in mid Wales. The camera was set within it’s acrylic case and the lens cover was removed. The camera performed well with the battery life (3hr 30 min) matching the forecast life on the camera display and exceeding the manufacturer’s specification. The image data produced easily sat within the 32gb memory card used. The image quality was also impressive. With the camera set to the horizon, the fish eye distortion was broadly comparable with the Go Pro Hero 4.0. The camera showed good definition of the fields and forest close to ground level, and clouds higher up. There was also a pleasing depth to the image colours. Unlike the Garmin VIRB XE camera, there was no fogging on the exposed lens. 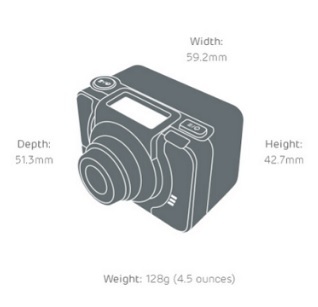 The weight of the camera with it’s acrylic case is 232gm. This is slightly higher than the Go Pro Hero cameras with battery bacpac (200gm). 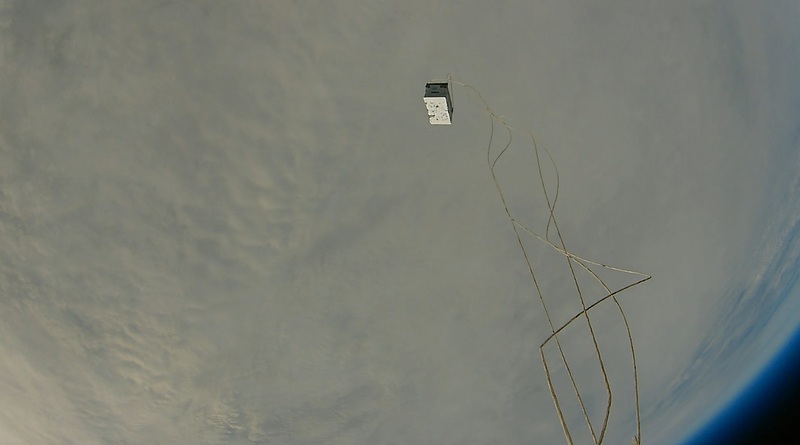 With a run time of 3hr and 30 minutes, there is no need for extra batteries for most HAB flight that are a simple up and down. Overall, we would recommend this camera if you need live streaming and would benefit from an extra action camera. The camera does not have the image quality versatility of the Go Pro Hero but we don’t think that is EE’s aim. The camera costs £250 (plus data) and you can use your wifi dongle or sim card in it to spread the cost of data. One final top tip if you are buying this camera. To remove the lens cover you need an imperial size Alan key.